Nobody likes a spammer, and marketing messages that fit the crime are often doomed to the junk mail folder, never to be read. Done right, however, direct marketing can be a quick and easy way to generate new leads and keep in touch with existing clients at minimal cost. 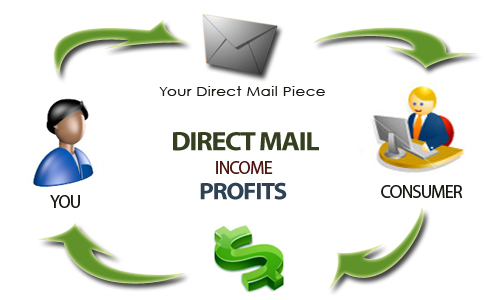 Critical to a successful direct marketing campaign is the quality of your mailing list. Building up and maintaining a comprehensive and segmented database of customers and potential customers ensures favourable response rates to promotions and other communications. Apart from email marketing, we embrace all different types of direct marketing, whether it’s SMS or MMS marketing, telemarketing and even drop offs. At GPD Consulting, we manage the entire process of direct marketing – from targeting to send – through effective planning and proven methodologies. Implementing best practices, our in-house experts have the skills and resources to develop a database of targeted recipients, produce personalised messages that speak directly to your audience with clear calls to action, and code mobile-compliant messages that bypass spam filters. As with all of our strategic marketing campaigns, GPD Consulting’ constant focus is to deliver meaningful results. Employing the best software tools available, we are able to send, measure and analyse the performance of your direct marketing campaigns to give you an idea of just how much return you are getting on your investment.